Interested in joining the PCC? Palm Sunday on Sunday 14 April 2019. Bear With One Another on Sunday 7 April 2019. One of the ways to get more involved with the church is to serve on the PCC – the ‘Parochial Church Council’. Why does the PCC exist? To enable the church to play its part in God’s mission to his world. To work in partnership with the minister in sharing leadership. To ensure legal compliance with charity law and ecclesiastical law, in particular in the areas of safeguarding, finance, employment and appointments. To care for the building and churchyard so that they are maintained and updated in keeping with the purpose of the church’s ministry and mission. 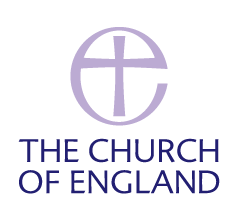 To be a channel of consultation within the wider Church through its synodical structures on matters that affect the Church locally and nationally. To represent the views of congregation members. “promoting in the parish the whole mission of the Church”. What is the role of PCC members? Prayer – Members are encouraged to pray for the parish, the PCC meetings, and other members of the PCC. Attendance and preparation – PCC members should aim to attend meetings, and to read the papers prior to the meeting, considering how best to contribute to the items to be discussed. To help with this, papers are sent out a week in advance. Contribution – Each member of the PCC is valued for what they bring: their gifts, skills, experience and knowledge. We hope that everyone feels able to make their unique contribution, both as an individual and as a team member. We encourage a culture of mutual respect where we listen carefully to one another. 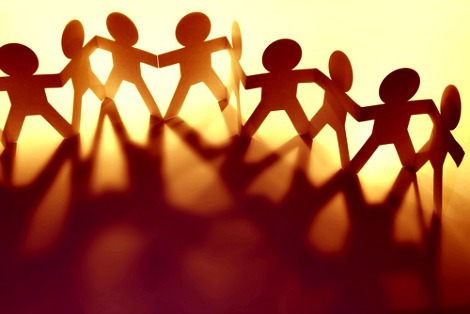 Values – PCC members are part of the leadership of the church and are encouraged to champion and live out the church’s values, behaving in a way which reflects these values, both in meetings and at all other times. 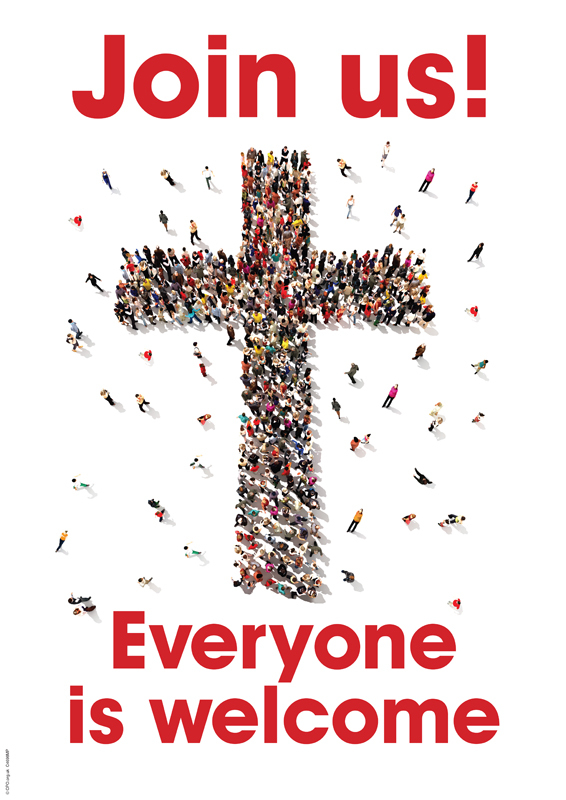 Connection – It also helps if PCC members can be aware of the breadth of the church’s mission and ministry through their participation in different areas of church life, and be familiar with worship at St. Peter’s and the Good Shepherd. How does the PCC work together? 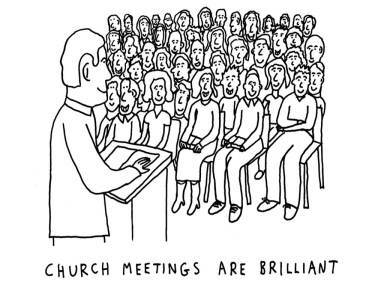 There are nine PCC meetings each year, and there is usually one PCC ‘Away Day’. PCC meetings take place on rotating weekday evenings from 8 – 9.30pm, at either St. Peter’s or the Good Shepherd (please see the agenda for the location). Meetings begin and end with prayer. The agenda and papers for PCC meetings will usually be sent out a week in advance of the meeting. The meeting is run by the PCC Chair, and follows a timed agenda. There are certain ‘standing items’ that will be on the agenda for each meeting e.g. safeguarding. The PCC will also receive reports from it’s sub-groups e.g. the finance team. Some PCC agenda items will be ‘for information’, some will be ‘for discussion’ to shape the direction taken, and some will require a decision. The PCC Chair will make the purpose of each item clear. At PCC meetings there will be a combination of discussion in pairs and small groups, as well as open discussions involving the whole group. Every member of the PCC is encouraged to contribute, and meetings are structured and run in a way that is inclusive. How do you join the PCC? PCC members for 2019-20 are elected at the Annual Parochial Church Meeting (APCM) on 28th April 2019. This year we need to elect up to 12 members, which should include representatives from both of our churches. On top of this we also elect two Churchwardens and our Deputy Wardens. Beginning this year, we are electing PCC members for a three year term. In order to have a rolling PCC membership, those elected will be asked to draw straws, with a third serving a 3 year term, a third serving a two year term, and a third serving a one year term.